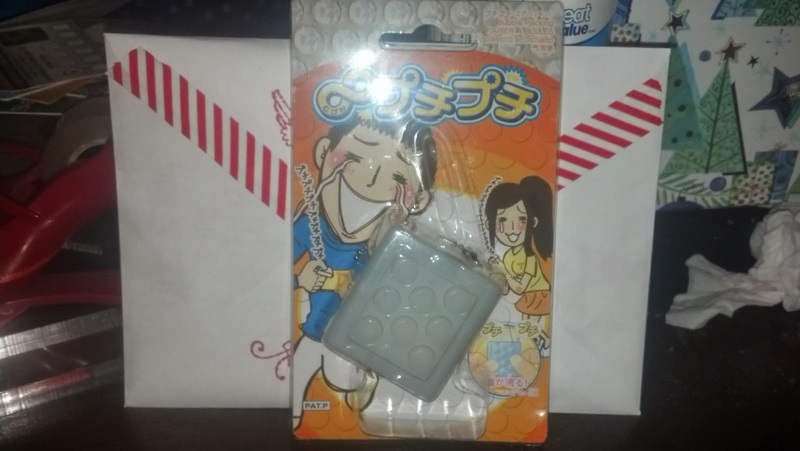 Item #1: Birthday Package to Fellow vlogiggle Emy! 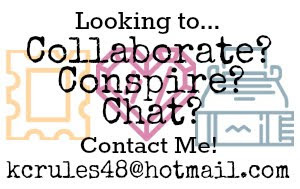 I may have been too busy in the past little bit to keep up with my videos, but that has definitely not stopped me from making the effort to keep in touch with my fellow vloggers. The card is one that makes sounds, and part on the inside moves when you open it as well. I love Hoops and Yoyo cards from Hallmark, they always make me laugh. I used to send out their e-cards all the time, back when a bigger selection of them were free. 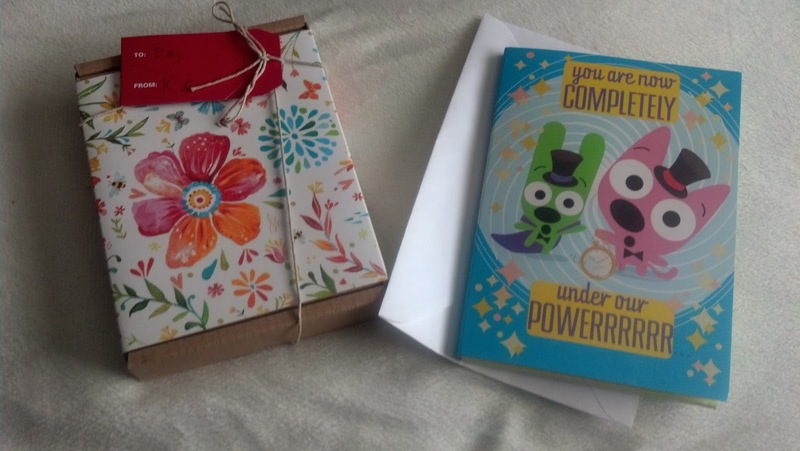 The box of Thank You cards is much like the one I sent to Ashley for her birthday. Now that I think about it, I forgot to include the message about using the cards for everyday by adding the message "Thank You for Being Awesome!". Suppose I can tell her that if she messages me after receiving her package. 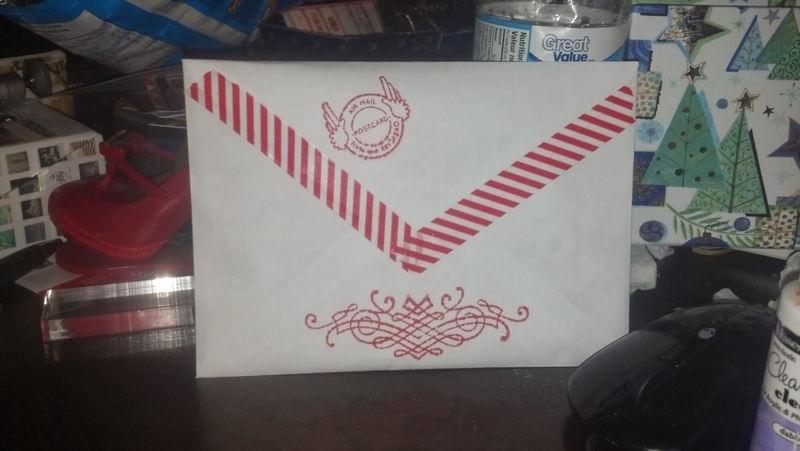 Item #2: Birthday Package to My Pen Pal! Now this package required a bit more thought and planning. 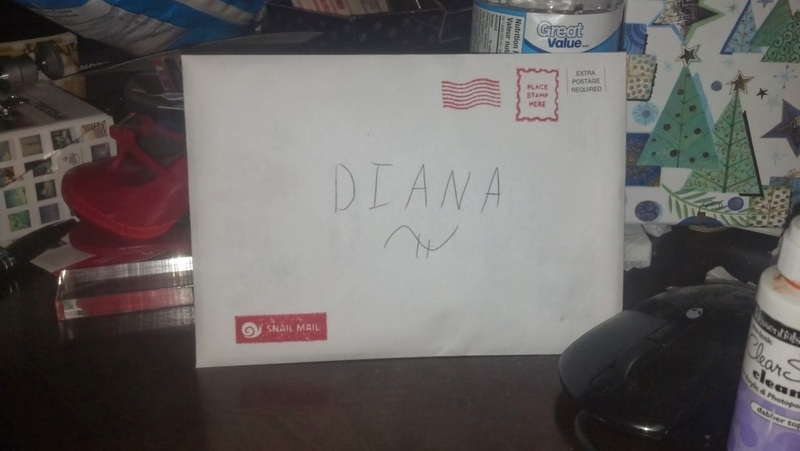 I may have spoiled my darling pen pal in the process, but screw it! That was my specific intention this time around! #1: Another funny Hoops & Yoyo talking card. 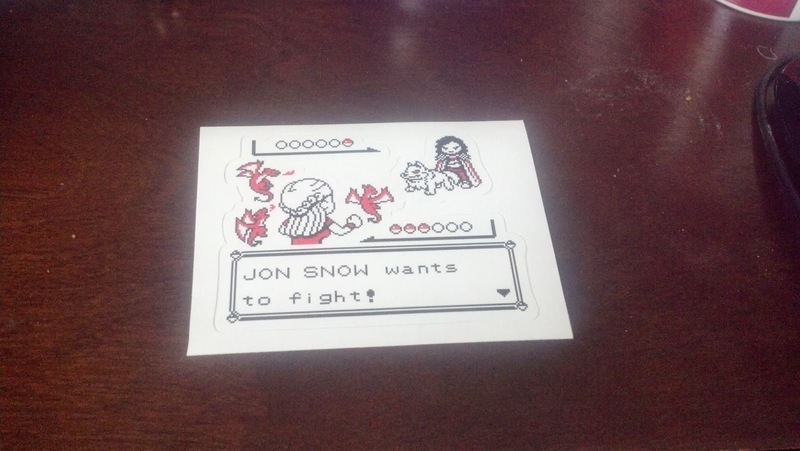 #2: Pokemon / Game of Thrones themed vinyl sticker. 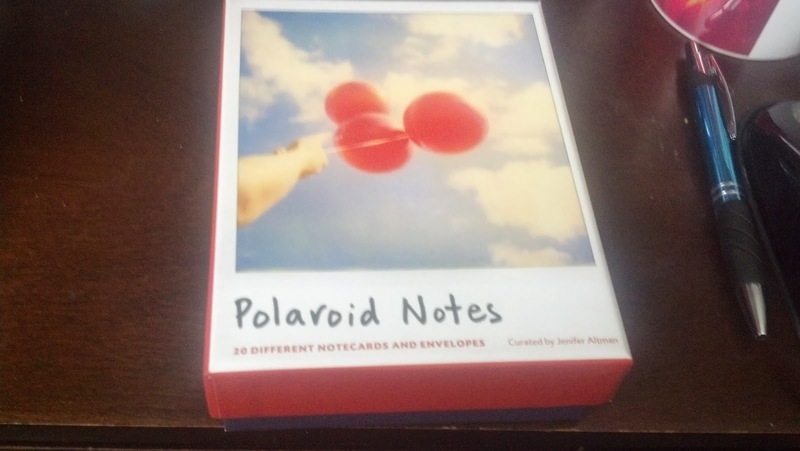 #3: A box of Polaroid note cards. #4: Bubble paper electronic key chain. 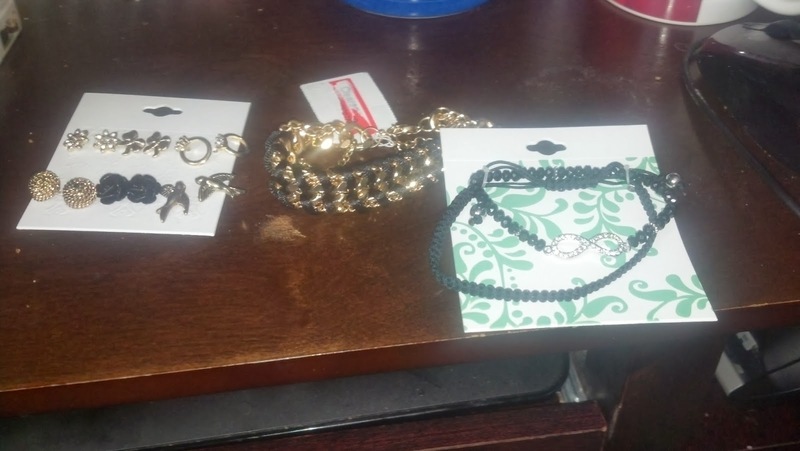 #5: Lots of jewelry! Bracelets and 6 pairs of stud earrings to be exact! I'm hoping that she will love ALL of these things! I did my best to pick out things carefully for her. Hopefully they will be her taste. Fingers crossed! Item #1: Postcrossing Postcard from Russia! 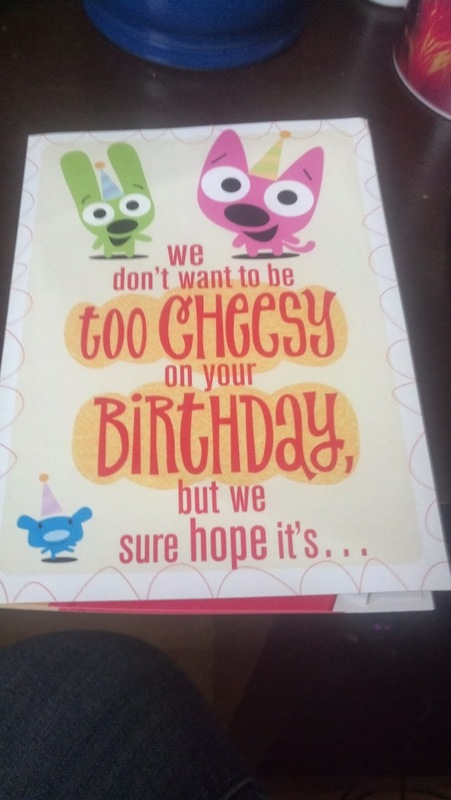 This card is one of my favorites that I've received so far. The photo is so beautiful! 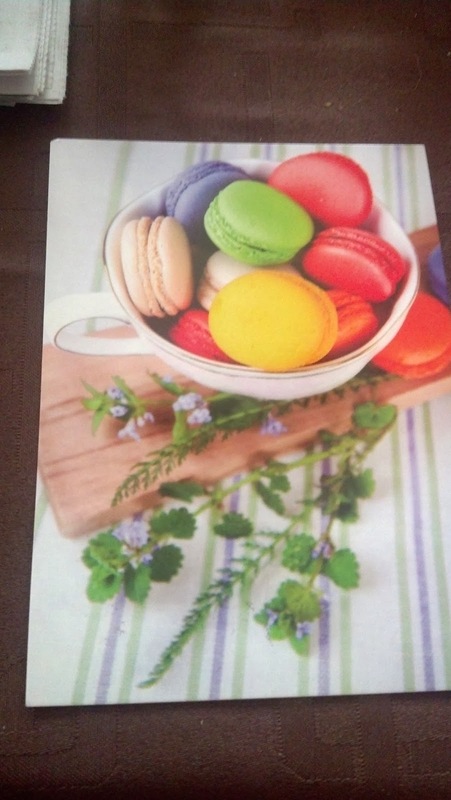 I love how it manages to capture the colourful macaroons and also includes the pretty flower underneath the bowl. I would be in my glory if I took a picture as great as this at some point in my lifetime. 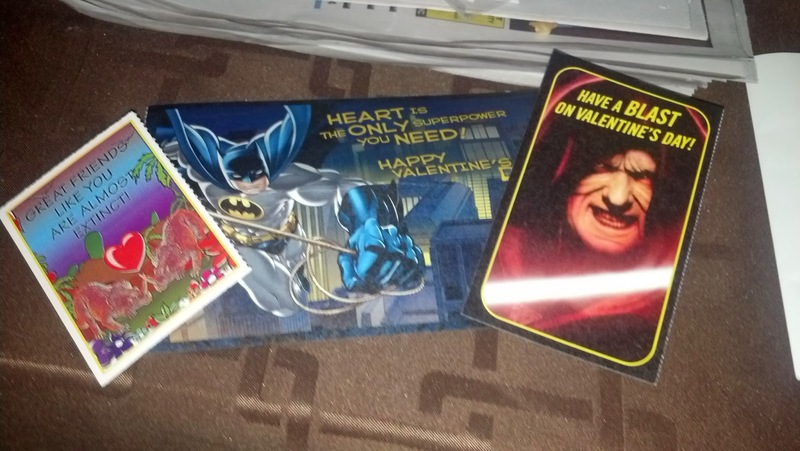 Items 2-3: Valentines from Fellow Iggles! 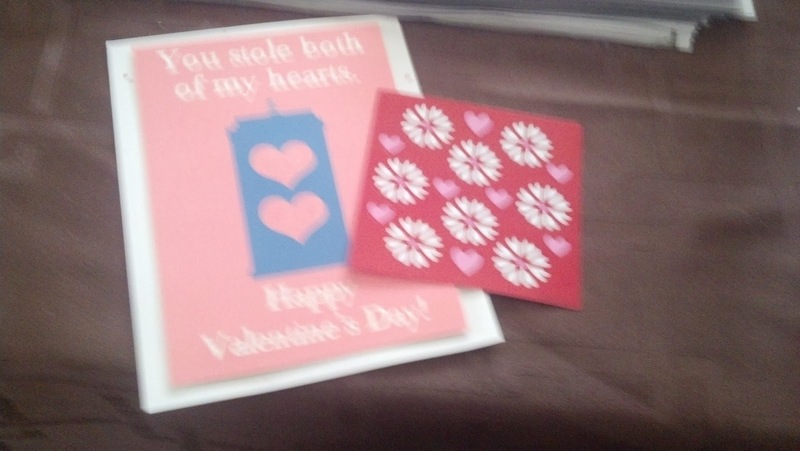 I wish the top picture wasn't so blurry, especially since the card I received was handmade and very pretty. I'm not yet a Doctor Who fan, but I am very interested in becoming one, so I really appreciated this card. And the stickers were an added bonus! I'll definitely have a use for those! That's it for now! I readied a bunch of stuff to send out in the mail for the next day, and you shall be hearing about it soon! I'll keep you posted.